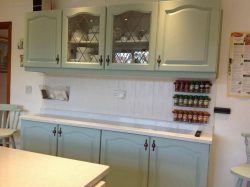 Bringing your old tired kitchens and fitted units back to life by hand painting them in fabulous on trend colours. 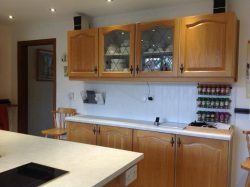 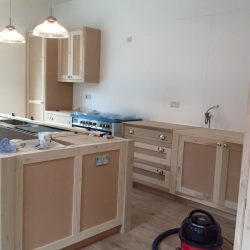 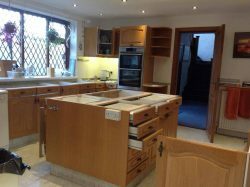 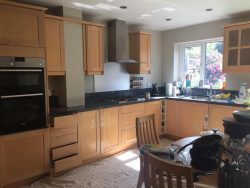 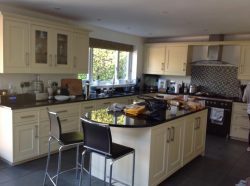 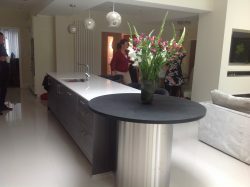 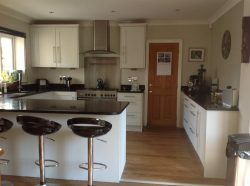 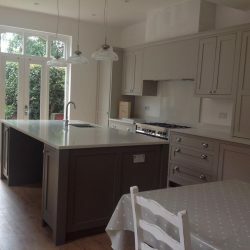 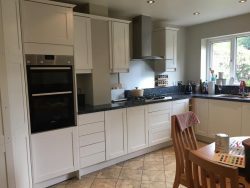 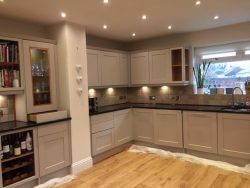 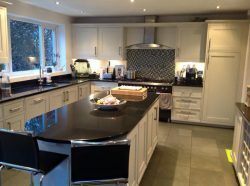 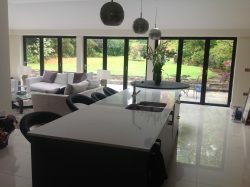 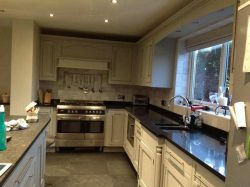 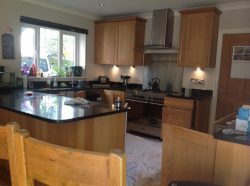 We can also paint new kitchens and fitted furniture. 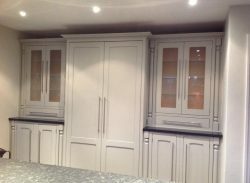 We will help with colour selection advice if required. 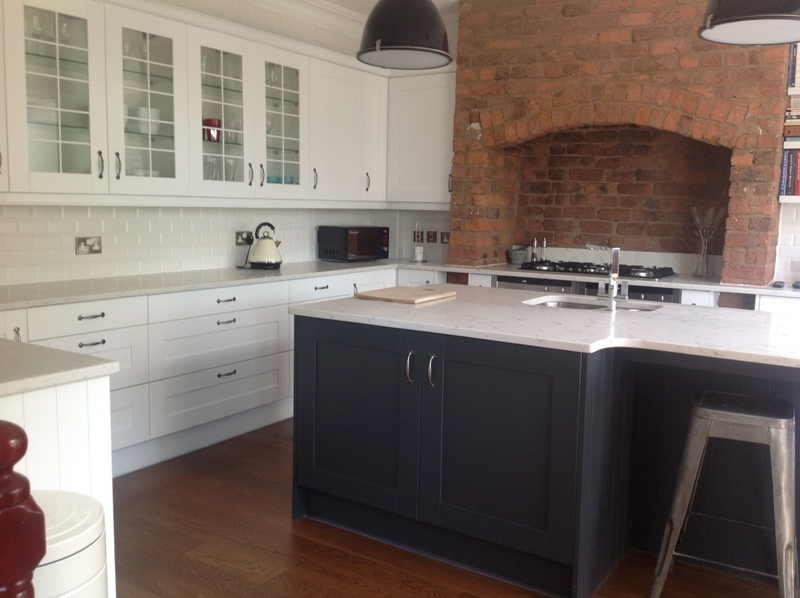 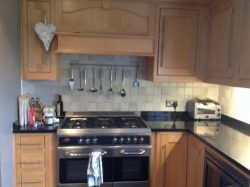 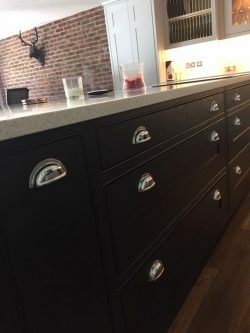 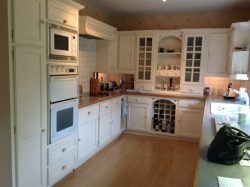 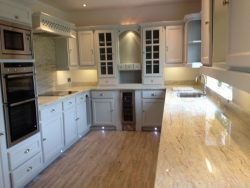 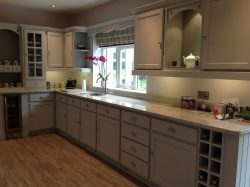 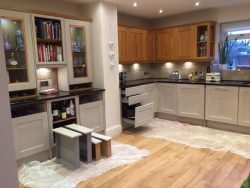 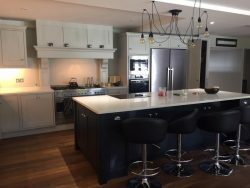 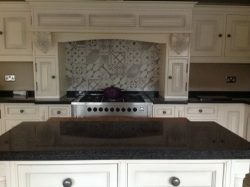 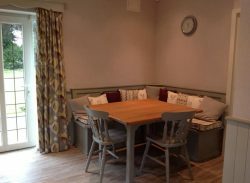 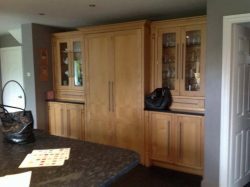 Here are just some of my hand painted kitchen make overs ……….. 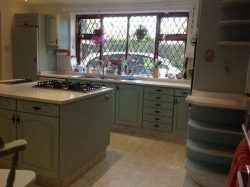 Bringing your old tired kitchens and fitted units back to life by hand painting in fabulous on trend colours. 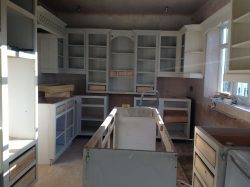 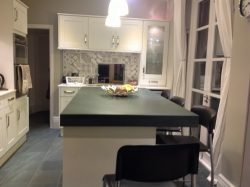 Here is my most recent hand painted kitchen make over.